34 photos of western Crete where the 1941 campaign was fought, and ot the Commonwealth and German war cemeteries at Suda Bay and Maleme. 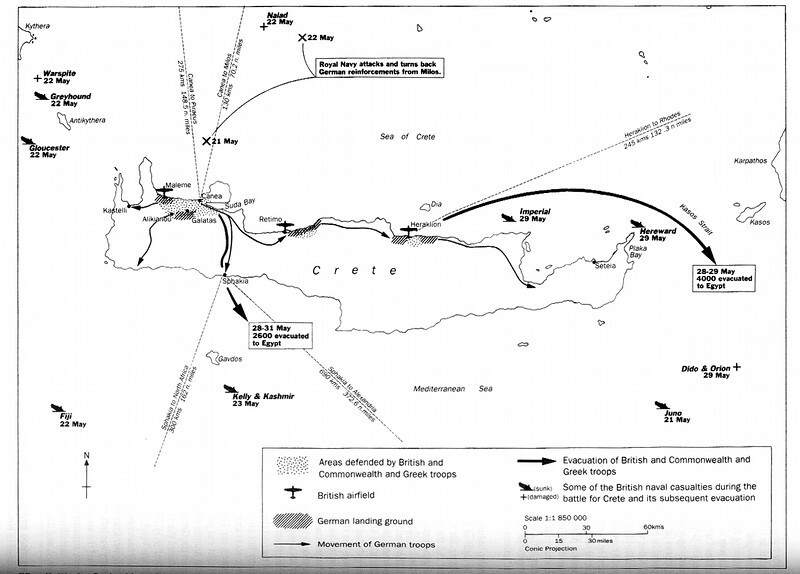 The battle for Crete, May 1941. Greek, British and Commonwealth troops had withdrawn to Crete after the Germans over-ran Greece in April 1941. They were lightly armed and not a coherent force. German airborne troops seized the airfield at Maleme and flew in reinforcements. Although the Allies inflicted very heavy losses, they had to evacuate Crete ten days after the Germans began landing.